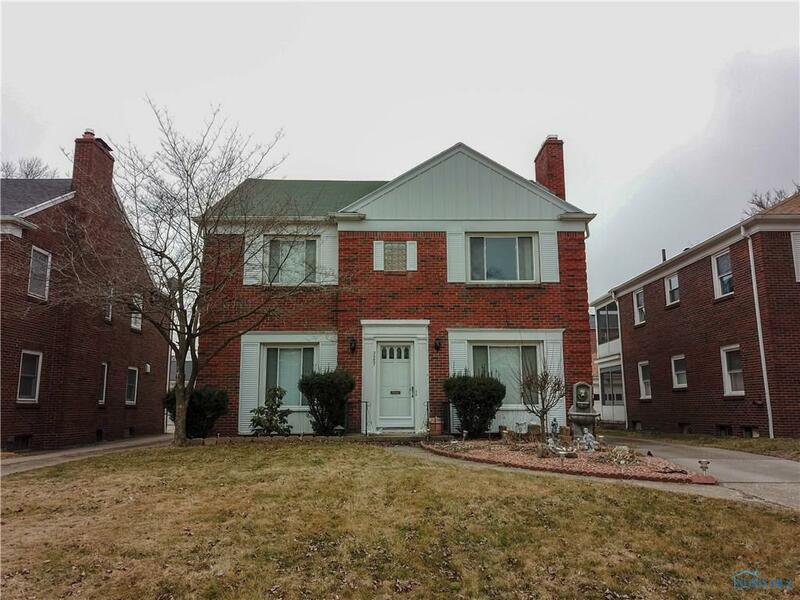 All brick duplex in Old Orchard. Upper and lower units both have two bedrooms, one bath and central air. Units are set up with separate meters for gas, electric and water. There is a two car garage, not divided. Owner can determine if it it's shared space. Shared basement with hook ups for two washers and two dryers (one washer and dryer stays with duplex. Call for an appointment today. Directions: Central To South On Middlesex. Property On Right.